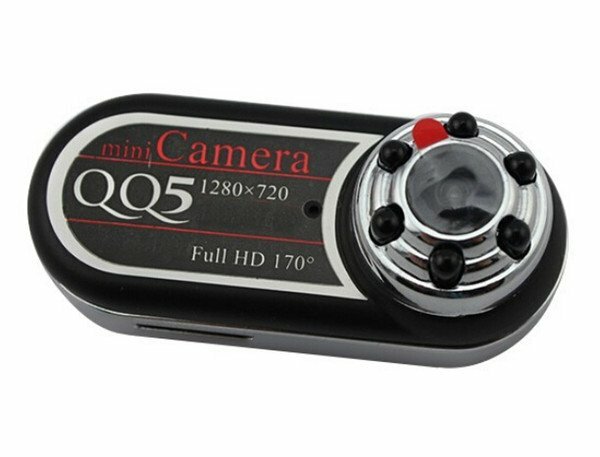 HD mini digital spy camera with 6 IR LED for night recording. The biggest advantage of this camera is night vision, which operates on the basis of 6 IR LEDs. 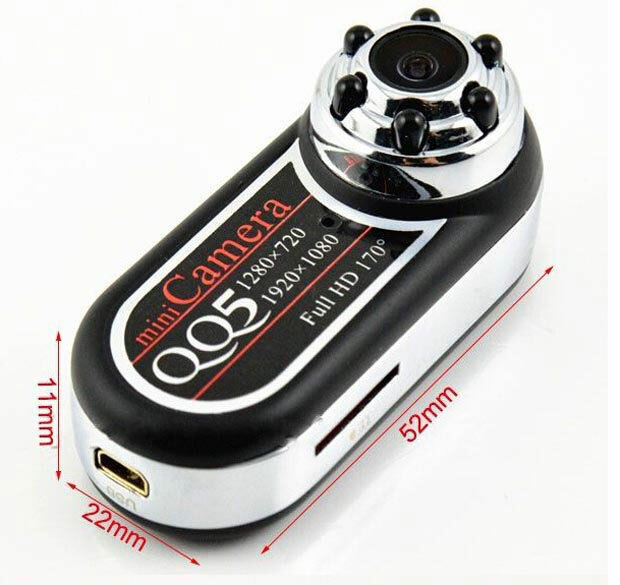 FULL HD mini digital spy camera with 6 IR LED for night recording. Digital camera designed for maximum comfort during recording. The camera thanks to its minimum sizes is also suitable for shooting during sports. Most sports cameras can not shoot during low light conditions or in the evening. 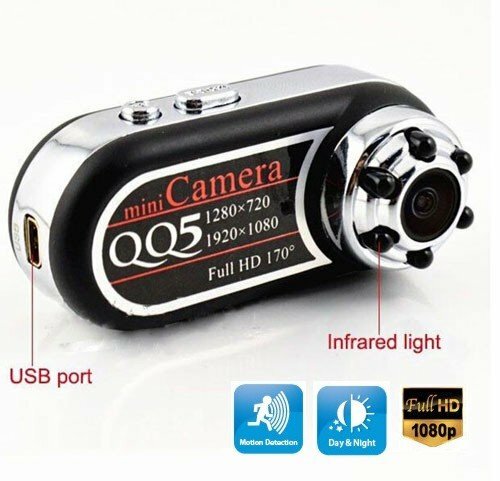 The biggest advantage of this camera is night vision, which operates on the basis of six IR LEDs. 1. 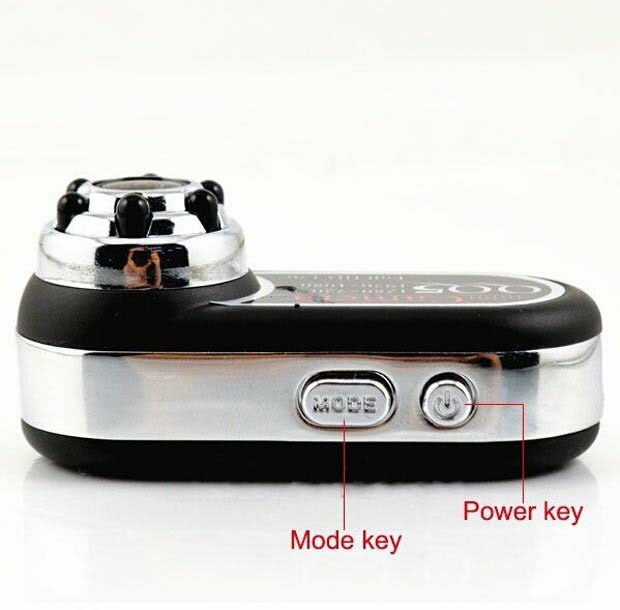 The camera can be connected to a PC for charging or transferring data from camera to PC. 2. The camera can be connected to a TV or another screen for live preview of recording scenes. 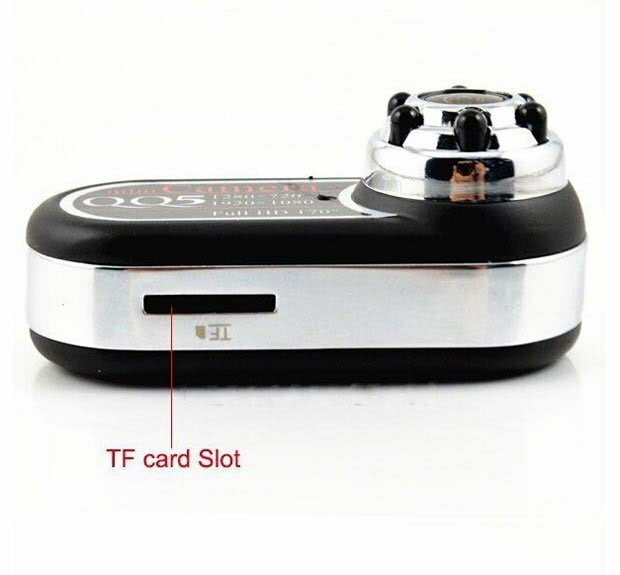 Why to buy spy technology from us? We are a direct importer and distributor of spy technology with years of experiences. Our requirements regarding the processing and refinement of offered products we consult directly with the manufacturer. Every product that we include in the sale must pass entrance quality control, and only then is included in our offer spy products. Our tests show that we sell the technique which is more efficient and has a longer life compared to competing products. In case of unexpected technical problems we try to solve the situation urgently as possible towards customer satisfaction. !!! A seller is not responsible for misuse of these products for illegal purposes. Before use, it is important to become familiar with the conditions (the right, tech. regulations, notices, etc..) for operation with products in the country!! !